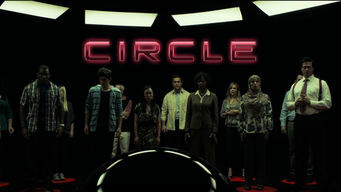 How to watch Circle (2015) on Netflix Bangladesh! Yes, Circle is now available on Bangladeshi Netflix. It arrived for online streaming on October 4, 2017. We'll keep checking Netflix Bangladesh for Circle, and this page will be updated with any changes. When a group of strangers is seized and awaits execution, they face the impossible task of choosing the one person among them worthy of being spared. You're in a torture chamber with 50 people. Victims are dropping like flies. But you can save one. Who will it be?